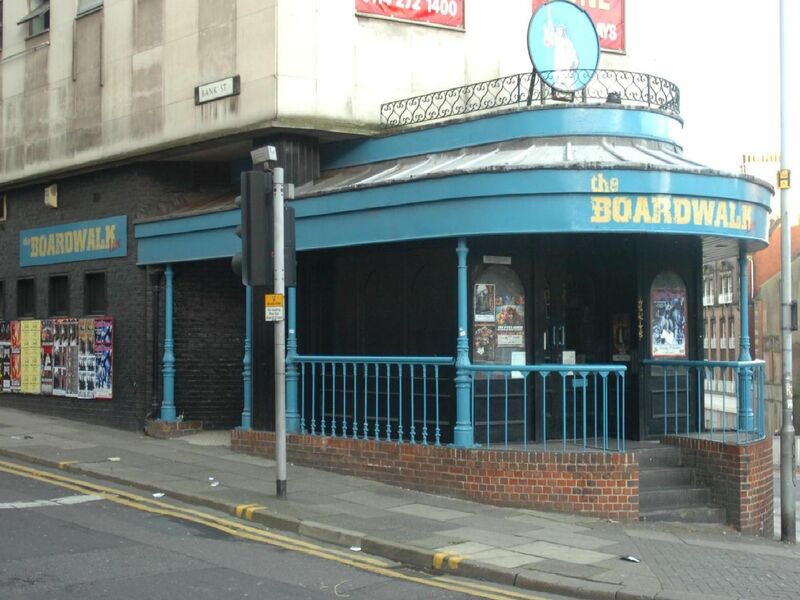 PICTURES: More lost Sheffield nightclubs - how many of these other bygone venues did you go to? Our gallery of lost Sheffield nightclubs brought back the memories - so we've dug out some photos of more lost clubs from our archives. Niche, Crazy Daisy, Scamps, The Boardwalk - and many more feature in our latest picture gallery. See how many of these you recall! Clubbers at Peter Stringfellow's King Mojo club - one of Sheffield's earliest nightspots. This venue has had a few different guises and homes - and has been a hit with generations of Sheffield clubbers. A view of Niche when it was housed in Sidney Street. Sheffield's King of Clubs, the late Peter Stringfellow, did much to boost the city's night life scene in the 1960s.